There was little doubt Tuesday at the Faribault Ice Arena which Big 9 Conference foe would emerge victorious. Led by three goals and two assists by senior Bo Putrah, four assists from Brandon Parker and two goals and an assist by Dan Mahoney, the Faribault High School boys hockey team defeated Mankato East by a 9-2 margin. 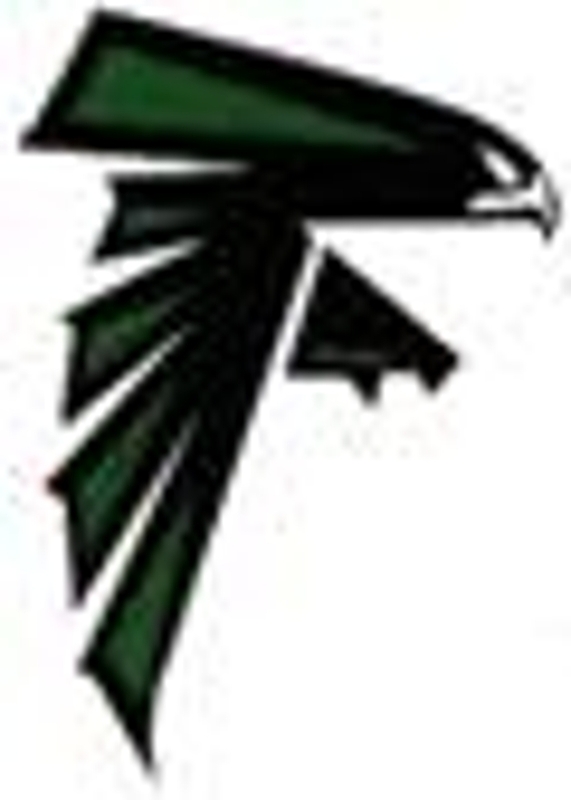 The Class A 12th-ranked Falcons (12-4, 4-0 Big 9) scored five times in the second period to break the game open, with three of the tallies coming within a minute and a half of each other. The Cougars (9-7, 0-3) simply could not keep up with Faribault’s fire power — FHS held a 51-26 shot advantage in the game. The Falcons also went 3-for-6 on the power play in the game. Meanwhile, goalie Wyatt Andreas shined in goal, making impressive saves even when the game was out of reach, said coach Brad Ryan. Scoring — First period: 0:29 FHS Bo Putrah (Garrett Gulsvig), 6:49 FHS Dan Mahoney (Brandon Teske, Marcus Wierschem), 11:22 ME Zach Hermer (Dan Billar), 13:03 FHS Nick Murray (Putrah, Brandon Parker) PPG. Second period: 8:57 ME Taylor Ries (Hermer, Ryan Willaert), 10:05 FHS Putrah (Parker, George Richie), 10:16 FHS Mahoney (Richie, Putrah), 11:24 FHS Jack Helgeson (unassisted), 12:54 FHS Ryan Dwyer (Putrah, Parker) PPG, 15:44 FHS Sean Lipinski (Mahoney, Teske) PPG. FHS Putrah (Richie, Teske). Shots on goal — FHS 51 ME 26. Power plays — FHS 3-6 ME 0-6. Saves — FHS Wyatt Andreas 24 ME Lucas Weihe, Dylan Meyer 42.